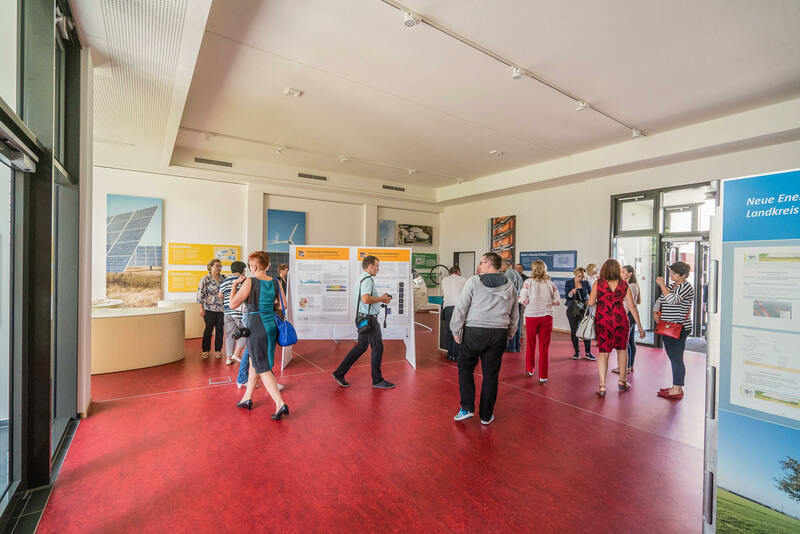 Hold your event in the energy self-sufficient village of Feldheim and include a visit to the village´s power plants in your programme. 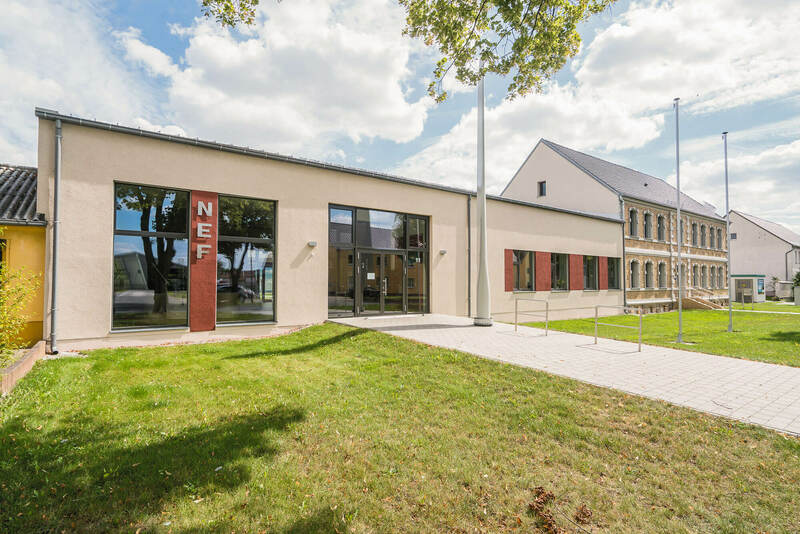 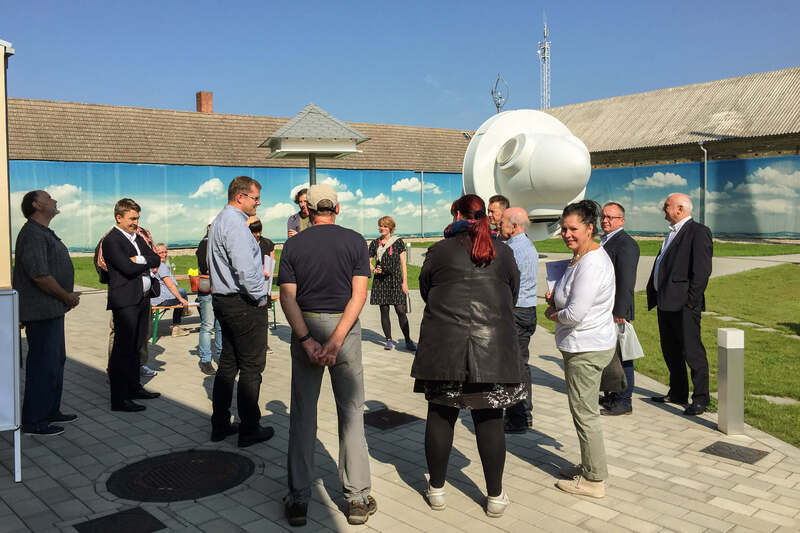 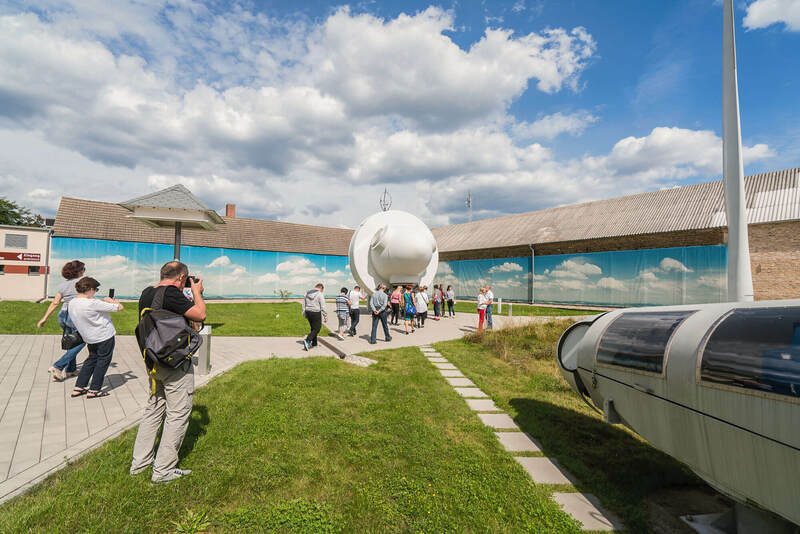 The New Energies Forum Feldheim (NEF) offers you a choice of conference and meeting rooms, a permanent exhibition on renewable energies and Feldheim´s success as an energy self-sufficient village, as well as temporary exhibitions. 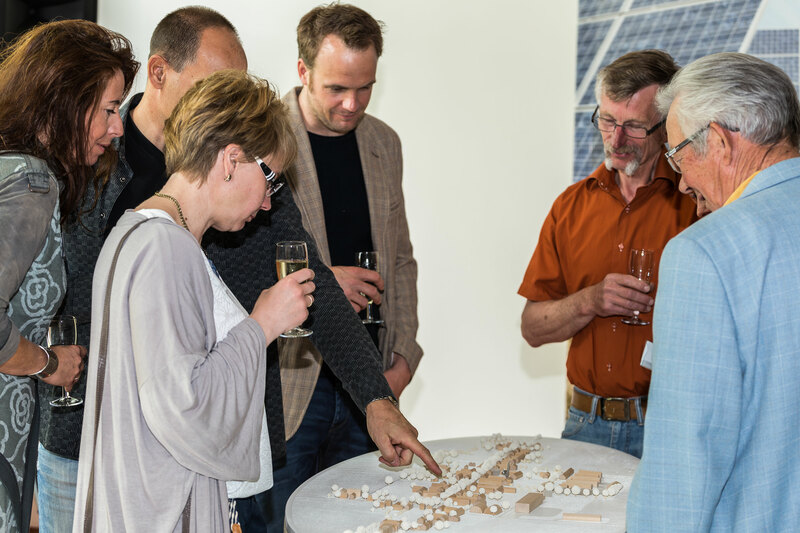 Our event rooms on the ground floor have barrier-free access. 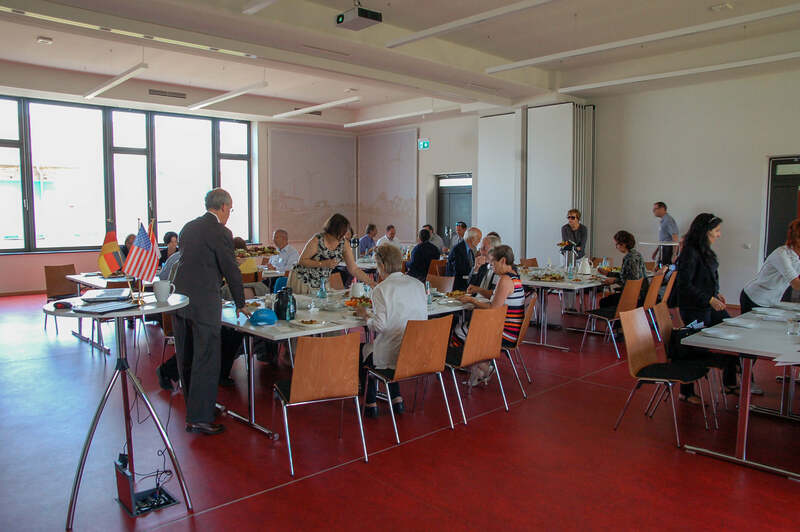 The large conference room can be divided by a sliding wall into two rooms measuring 54 m² and 108 m². 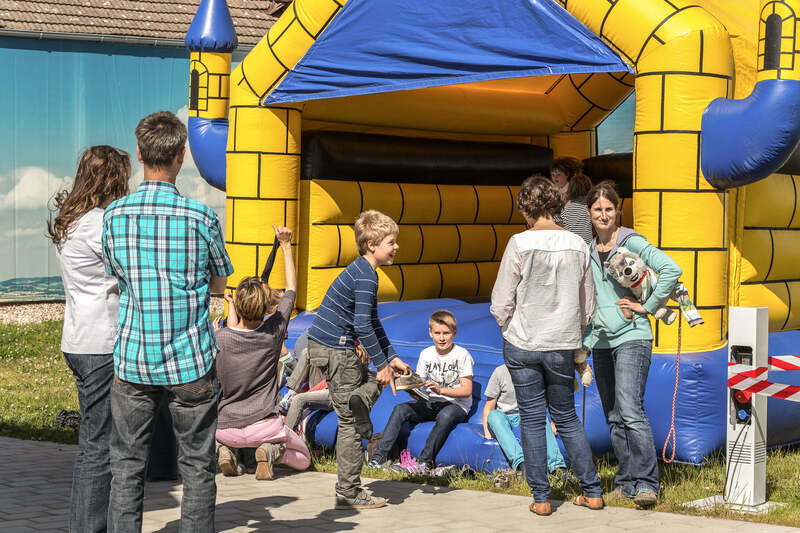 Our lawn-covered inner courtyard can be used as additional event space.